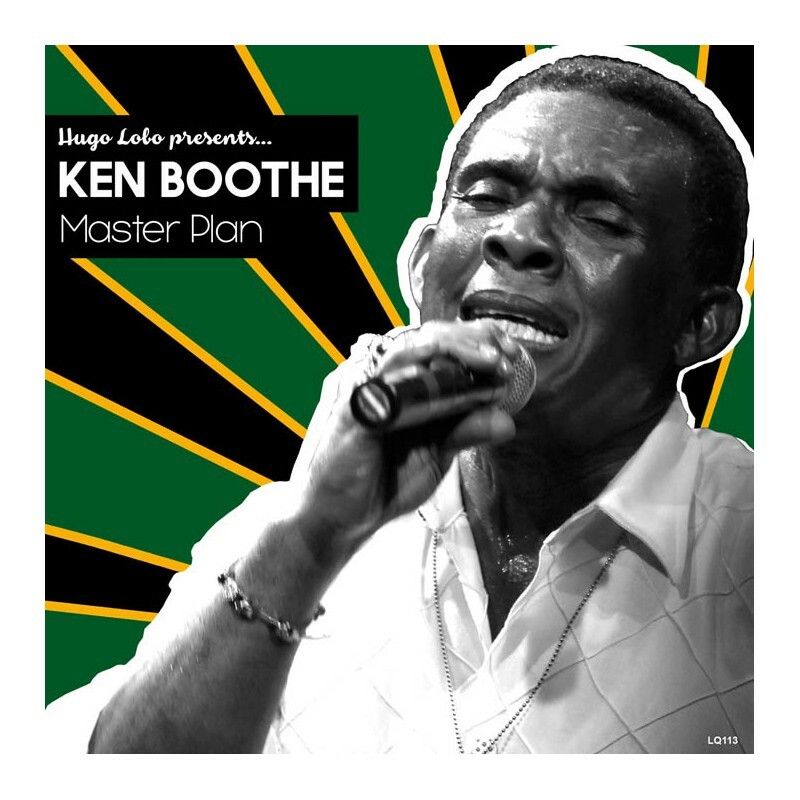 Argentinian musician and producer Hugo Lobo presents ‘Master Plan’, a brand new single from the one and only Ken Boothe, the Jamaican legend from Studio One. Lobo, recognized for being the trumpeter, producer and leader of the Argentinian group Dancing Mood, the instrumental Ska and Reggae band most representative from Latin America. introduces the genre within the current popular music, re-covering great classics. The quality of these Ska arrangements from Hugo leads the band to have 15 records recorded with more than 200,000 copies sold and playing events for more than 2500 people. A big name in South America, specially in Argentina who has collaborated with many Jamaican classic artists throughout the last 20 years. 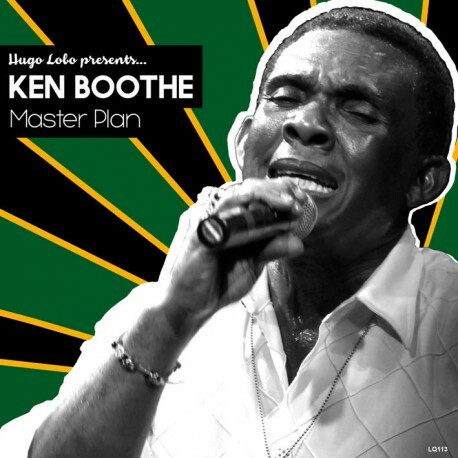 Ken Boothe, born in 1948 in Kingston, Jamaica, is a vocalist known for his distinctive vibrato and timbre. Boothe achieved an international reputation as one of Jamaica's finest vocalists through a series of hits that appealed to both reggae fans and mainstream audiences. Still active and playing gigs and festivals all over the world, preserves his great talent as you can find in this Master Plan new track.